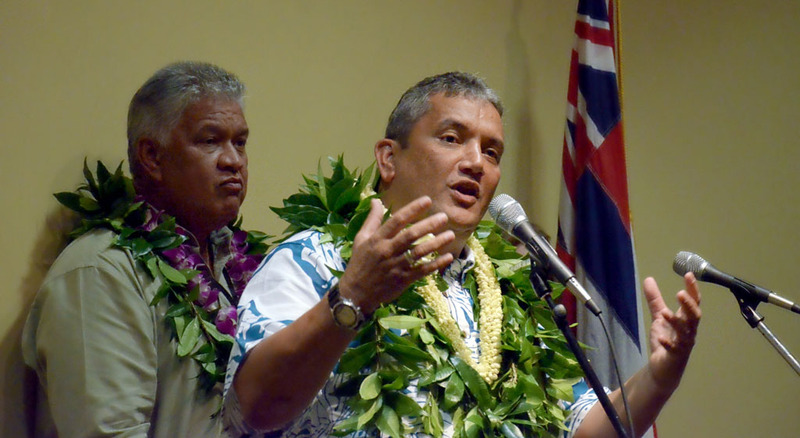 Mayor Billy Kenoi held a talk-story session in Pahoa Monday with an overflowing room getting raucous at times as the conversation kept gravitating to geothermal development in Puna. Video from the session. 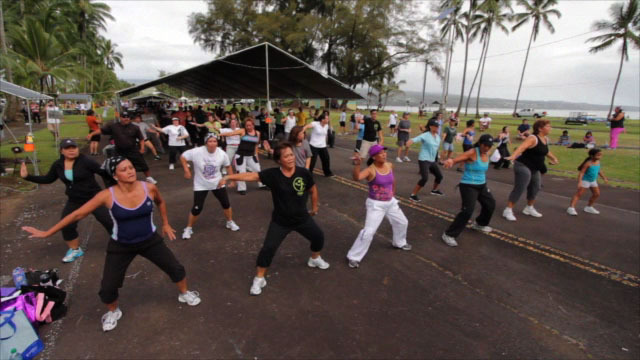 HawaiiCounty.gov and HawaiiCountyMayor.com have been updated with accessibility in mind, enabling those who use assistive technology to more easily browse the web to access information and news about County departments and programs. Mayor Kenoi has also been interviewed by various local and international media outlets, including the Guangzhou Daily News, which featured the mayor on the front page of the Thursday edition of this large southern Chinese newspaper.